Our online training system gives a basic introduction to cyber awareness to ensure that staff are aware of the importance of cyber security, how they could be attacked and simple steps that can be taken to protect themselves and the organisation. 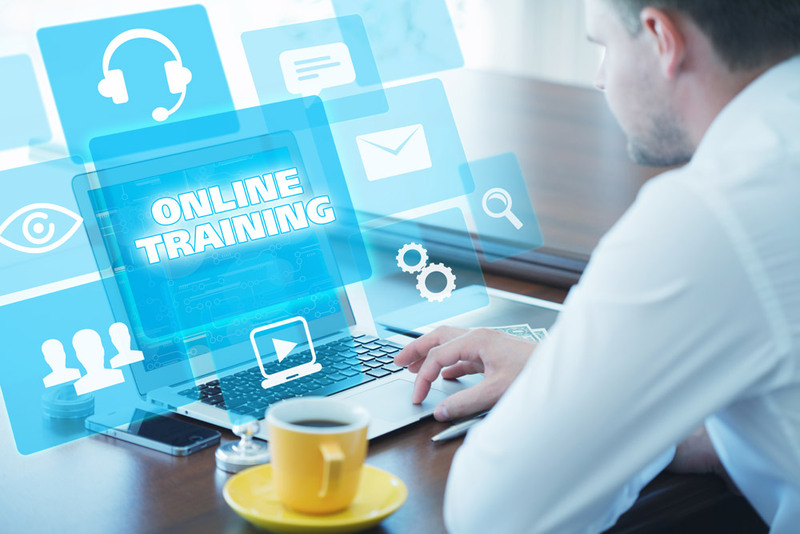 The training is delivered online using our Learning Management System and is delivered in bite-sized chunks ensuring that employees can take advantage of the training within their working schedules. In addition to the core content, the LMS can be tailored to meet your individual company requirements and cover your own policies and procedures too.